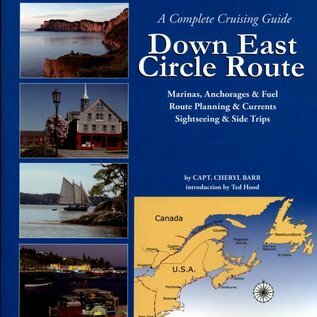 The Down East Circle Route by Capt. Cheryl Barr. The 2400 mile loop through the Erie Canal, Thousand Islands, the St. Lawrence River, to the Gaspe Peninsula, Prince Edward Island, Cape Breton Island, the Bras d'Or, Nova Scotia, New England and home. 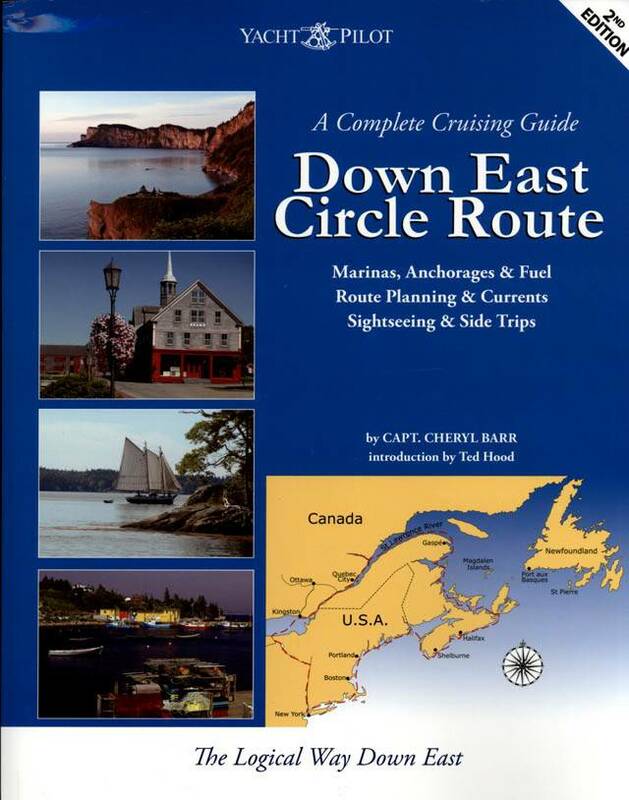 Good solid advice on dealing with St. Lawrence currents, route planning, and anchorage and marina choices. 2nd edition, 2011. PB, 8 X 11, 199 pp.